For the 5th exciting year, IIDEX Woodshop judges have selected emerging and established Canadian designers who have created innovative prototypes and products from a unique material: urban trees that have been brought down by pests, weather and other natural causes. 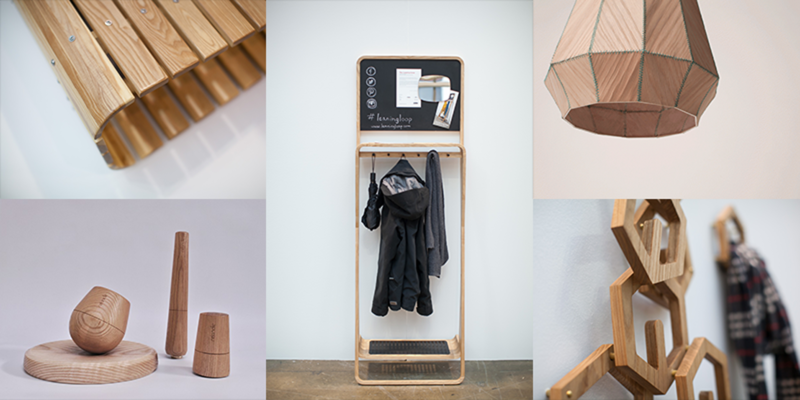 Selected from entries across Canada by a panel of esteemed design and architecture experts, the winning designs re-purpose damaged urban wood destined for the waste stream, and create functional beauty from a valuable but under appreciated resource. Winners used ash, maple and elm provided by local reclaimed wood provider Sawmill Sid to produce their prototypes. 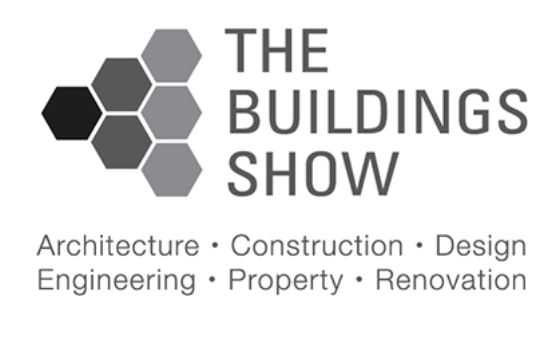 Their creations will debut at the Buildings Show, November 29 & 30, 2017, at the Metro Toronto Convention Centre, North Building, before IIDEX Woodshop travels to other conferences, expos and design shows in 2018. The 2017 IIDEX Woodshop jury included: John Baker and Juli Daoust, Owners of Mjölk; Pooya Baktash, Architect, Co-Founder of PARTISANS; Lars Dressler, Designer/Maker, Co-Founder, Brothers Dressler; Miles Keller, Industrial Designer, Dystil; David Podsiadlo, Partner, Lead Designer, Gus*; Peter Sobchak, Editor, Canadian Interiors; Paul Stevens, Senior Principal, Architect, ZAS Architects Inc.; Myrlene Sundberg, Owner, Urban Mode; Davide Tonizzo, Designer Artisan; Randa Tukan, Senior Vice President at HOK, and Yuill McGregor, Founder & President, North on Sixty. IIDEX Workshop is supported by presenting sponsors Ontario Wood and the City of Toronto, graphic and exhibit design sponsor Entro, urban wood sponsor Sawmill Sid, signage & display sponsors PCL Graphics and Falconboard, industry partner Carpenters Union Local 27, and industry partners AWMAC and the CaGBC—Toronto Chapter.